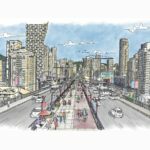 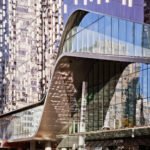 There are big, transformative changes afoot in Vancouver’s oldest neighbourhood, the Downtown Eastside, and especially in the Chinatown and Gastown areas. 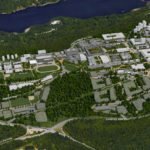 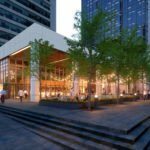 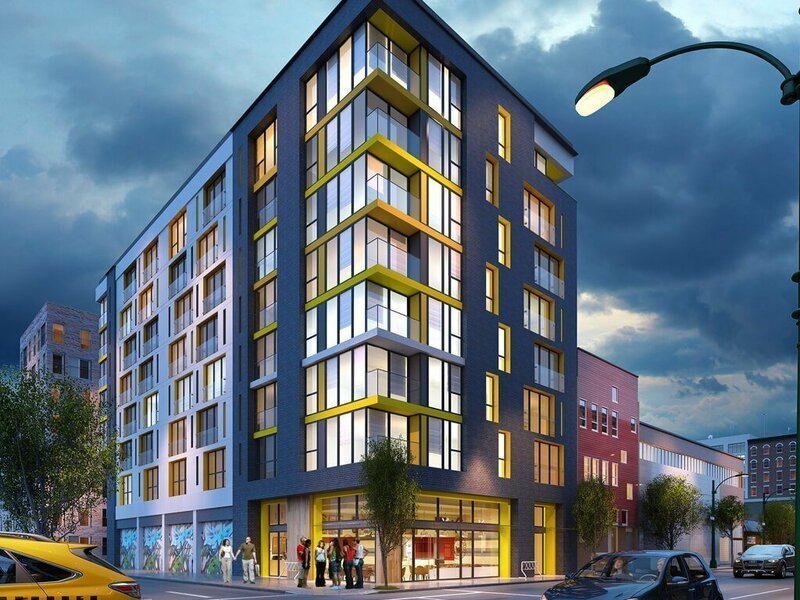 Both areas are home to several new condo and rental projects, with more in the pipeline. 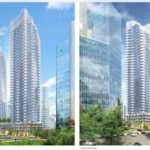 New Chinatown condos and Gastown condos completing soon include Framework by Porte, 188 Keefer by Westbank, InGastown by PortLiving and Sequel 138. 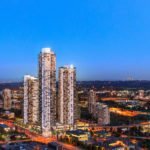 There are also several rental projects including Bluesky Chinatown and an upcoming rental building by Wall Financial at the corner of East Hastings Street and Gore Avenue. 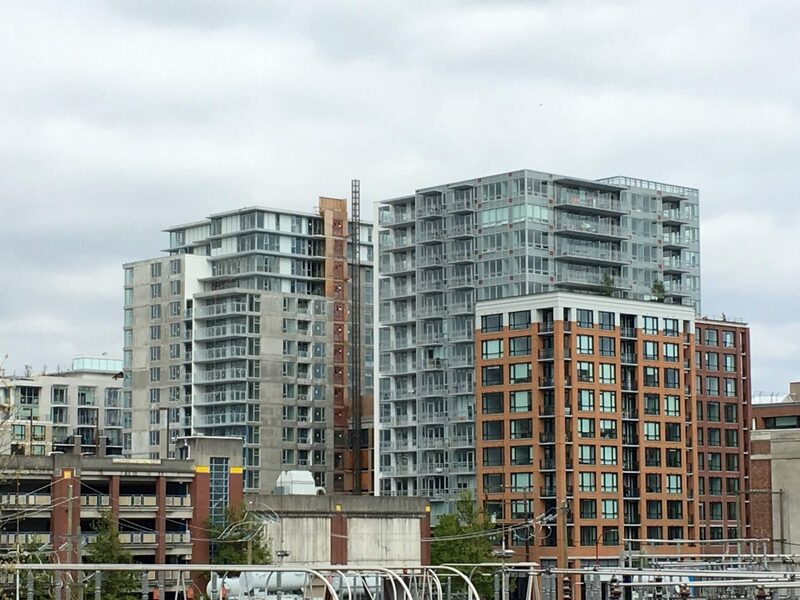 188 Keefer condo by Westbank is nearing completion, with the completed Bluesky Chinatown rental apartments by Bosa in the foreground. 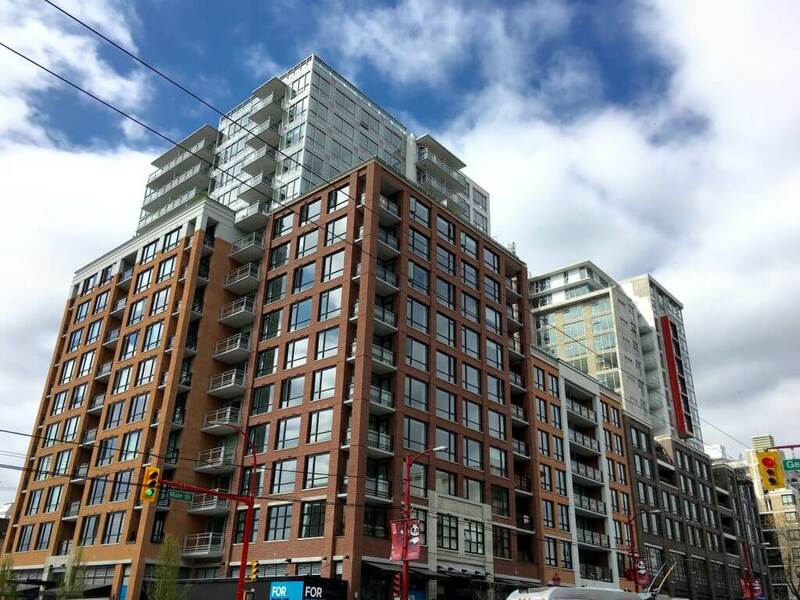 188 Keefer by Westbank and Bluesky Chinatown by Bosa are pictured along Main Street in Vancouver. 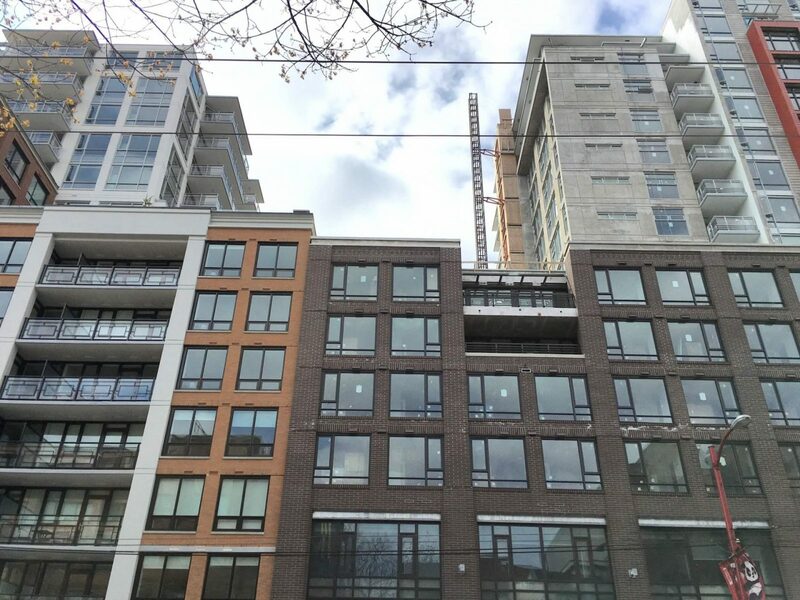 188 Keefer by Westbank is nearing completion. 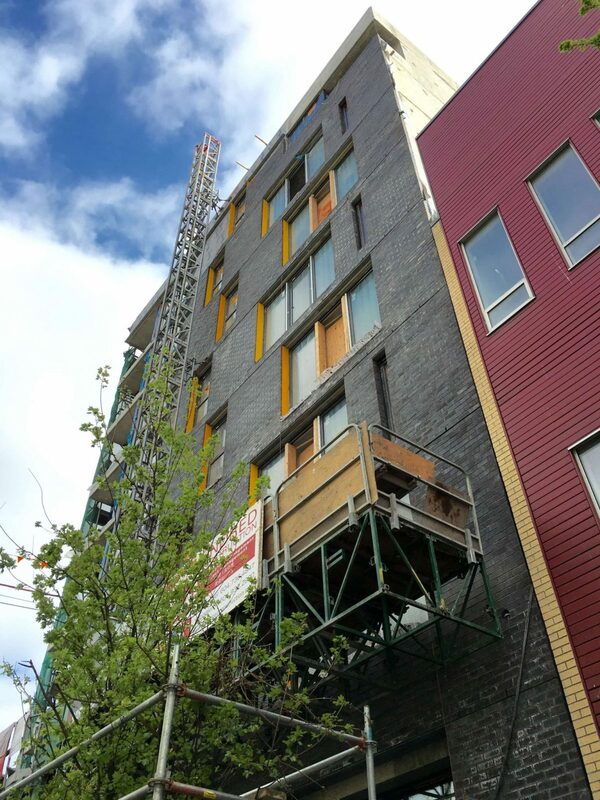 Framework by Porte is nearing completion on Pender Steet in Chinatown. 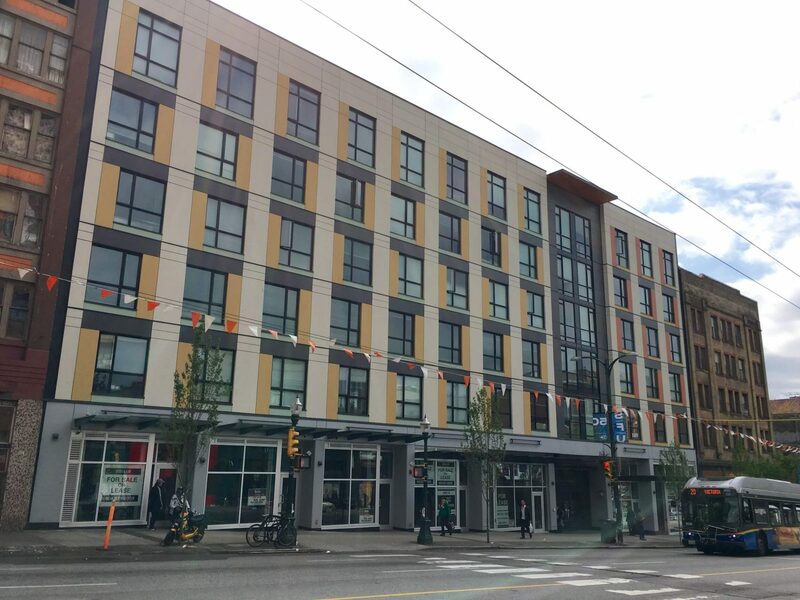 A bold location to say the least, Sequel 138 on East Hastings near Main is now complete and occupied. 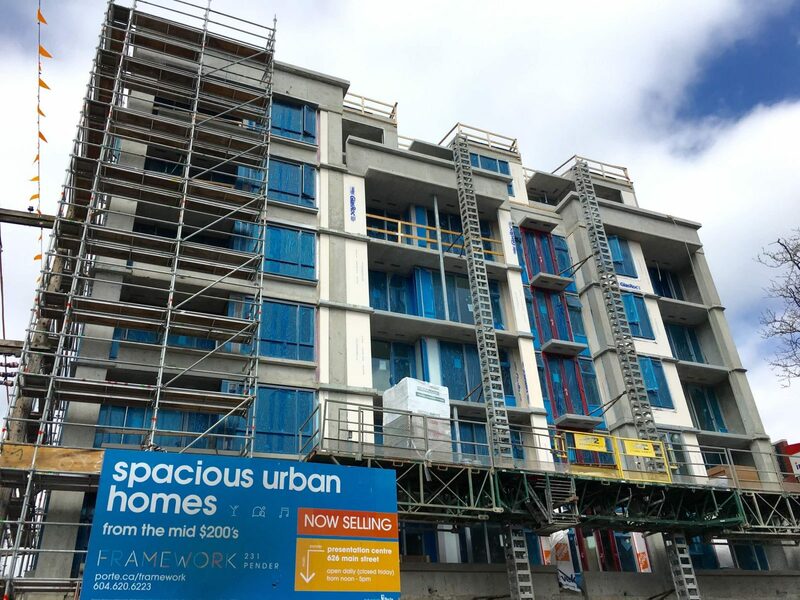 InGastown by PotLiving is nearing completion on East Cordova near Main on the edge of Gastown. 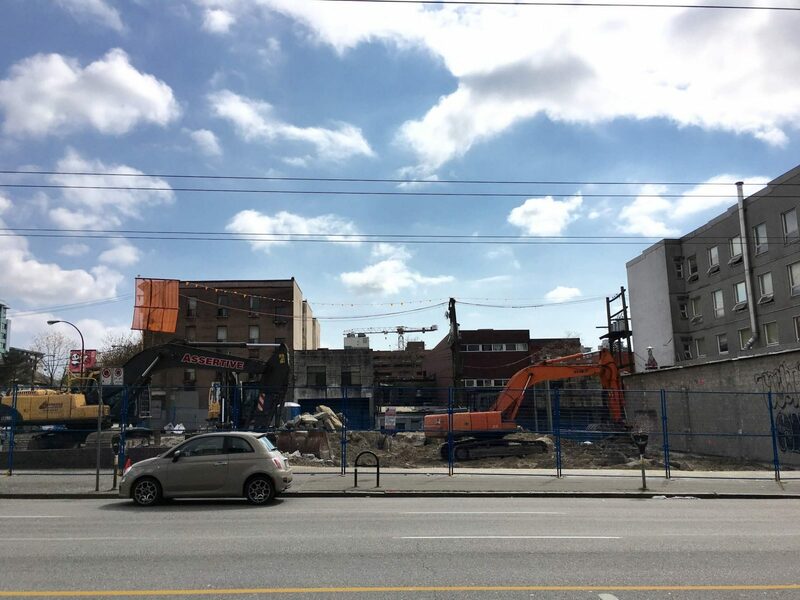 Demolition has begun on the site of the future Wall Financial rental apartment and social housing project on East Hastings Street at Gore Avenue.